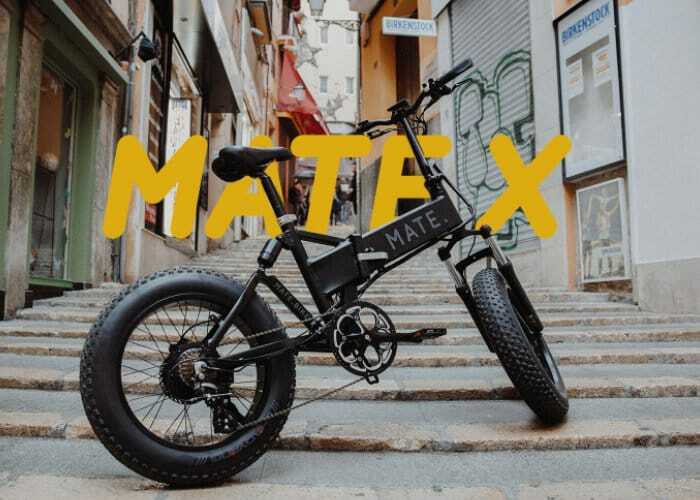 Christian Michael and MATE team based in Copenhagen, Denmark have created a new affordable fully loaded electric folding bike that offers high specification and high power at the lowest price possible. Watch the demonstration video below to learn more about the project which has already raised over $1.8 million thanks to over 2400 backers with still 12 days remaining on its campaign. 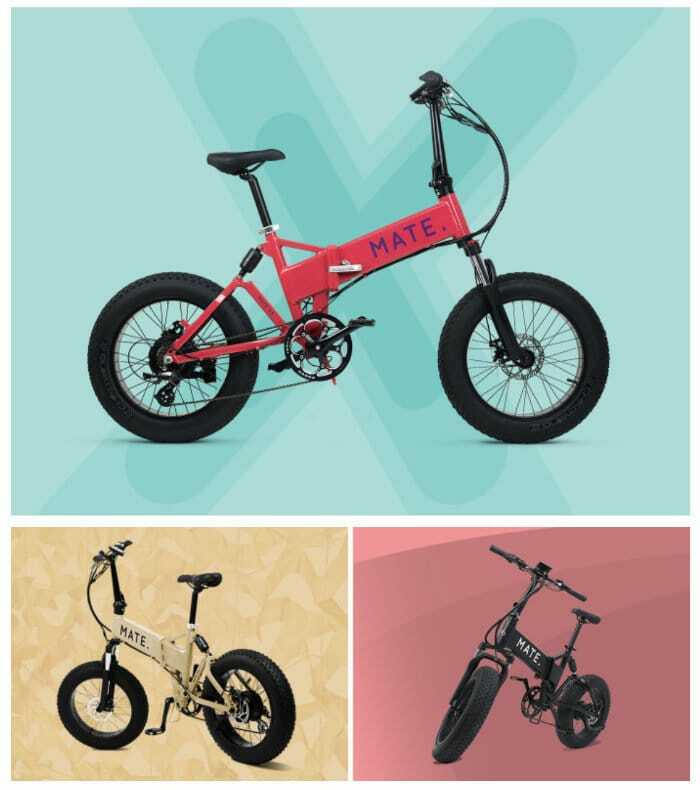 For more information on the electric folding bike which is now available to back with pledges starting from $999 and delivery expected to take place during December 2018, jump over to the official campaign page by following the link below.